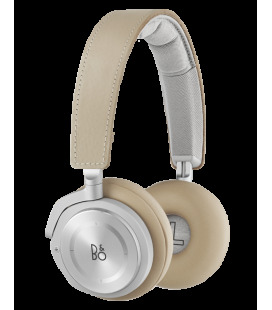 How does a company known for engineering some of the finest loudspeakers in the world bring that signature sound to premium over-ear headphones? 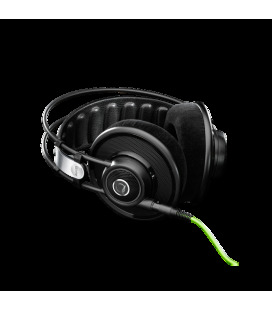 By engineering some of the finest drivers in the world. 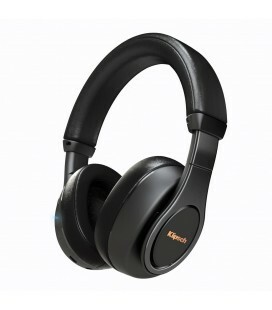 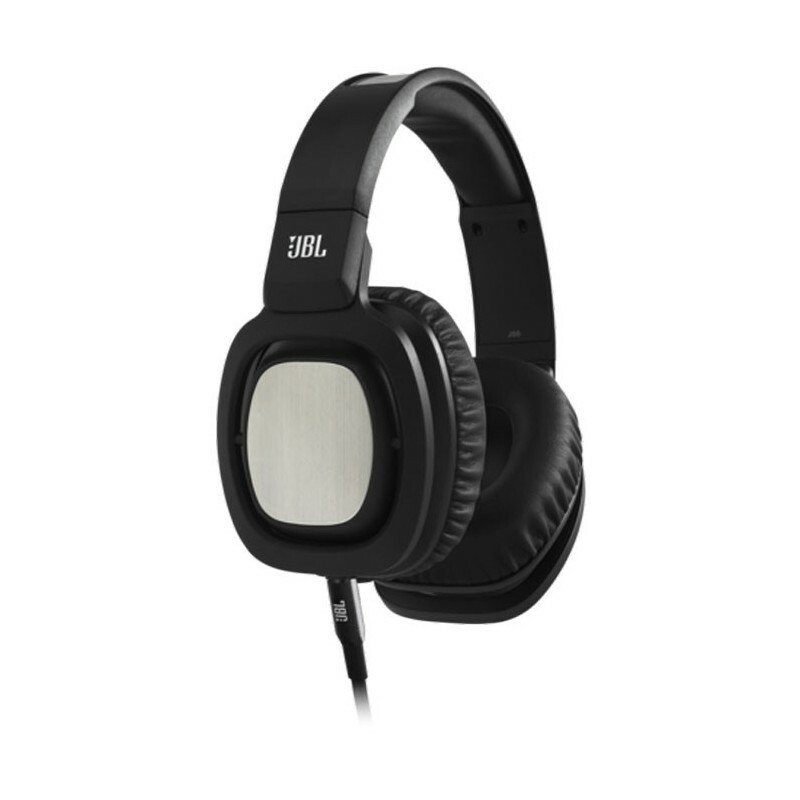 The J88’s JBL drivers generate clarity and extended bass that competitive products simply can’t compete with. 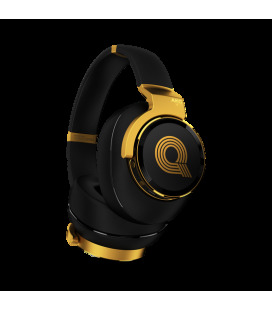 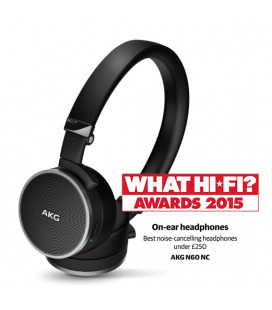 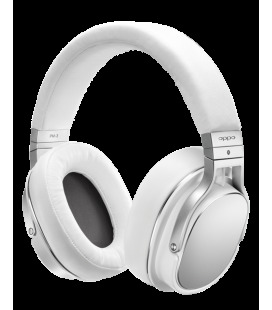 Pure, accurate bass means you hear the truth from your favorite music and artists. 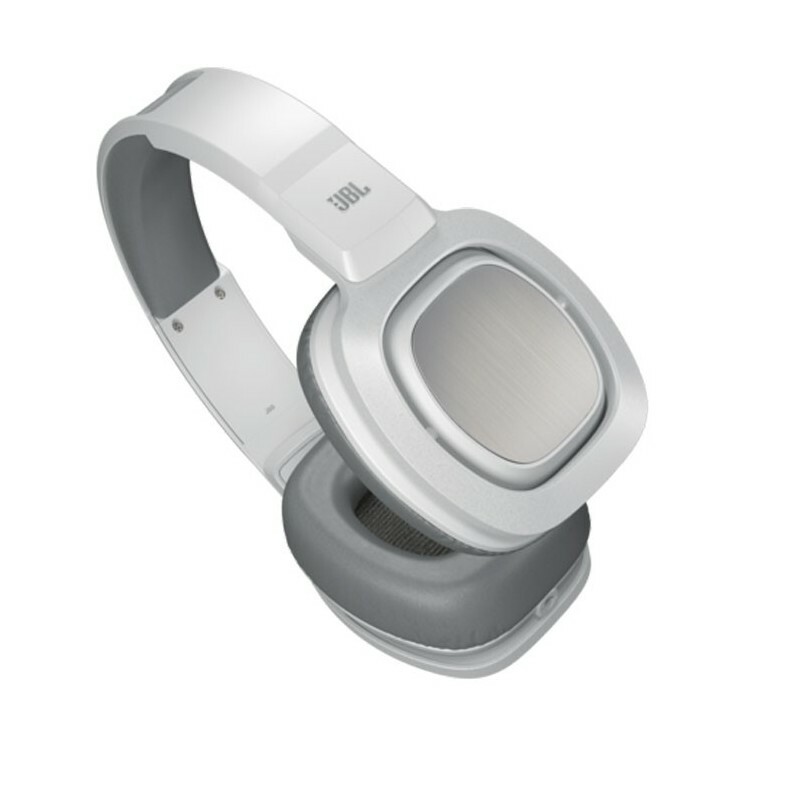 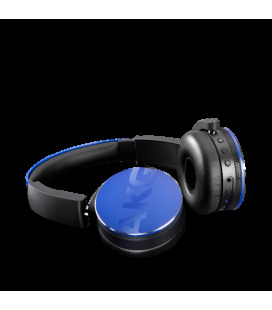 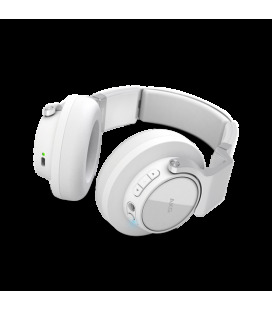 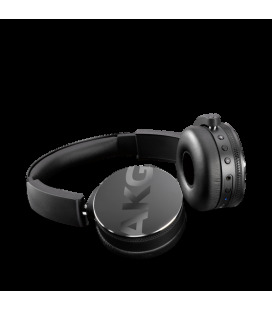 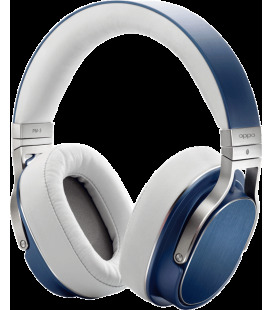 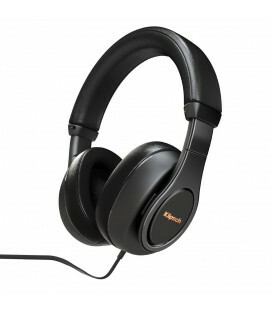 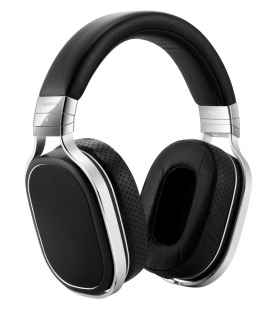 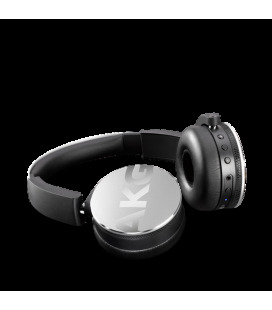 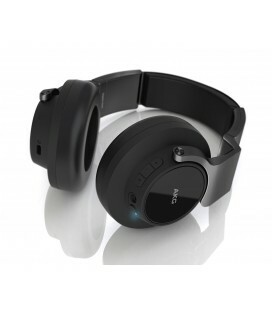 Our unique, DJ pivot mechanism lets you rotate either ear-cup up to 180 degrees, so one ear can hear outside sound. 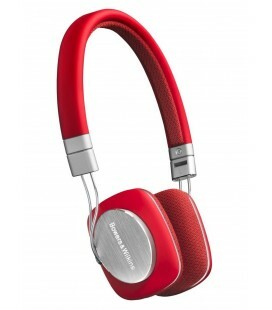 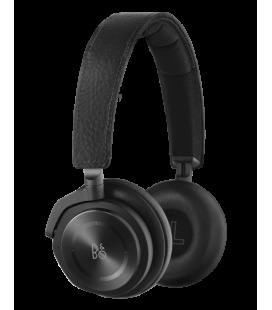 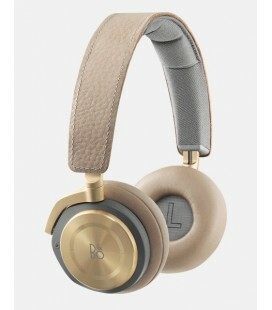 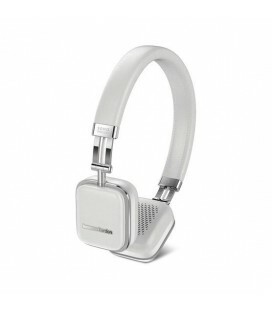 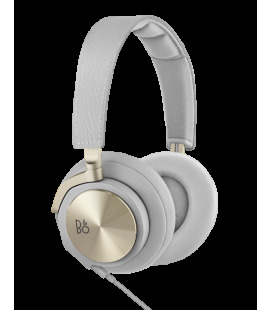 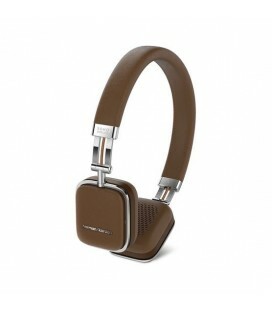 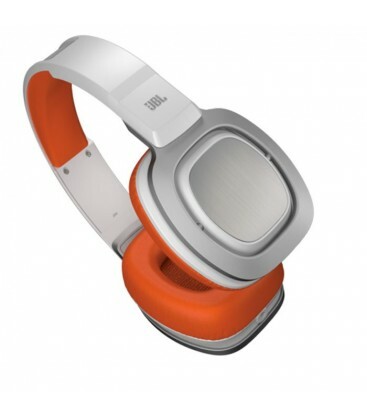 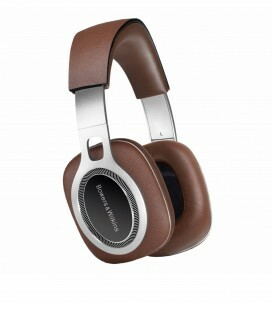 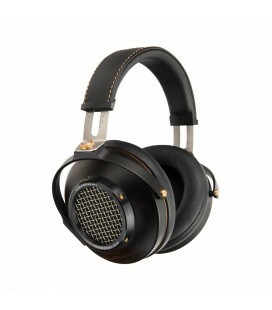 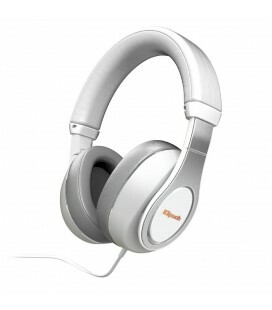 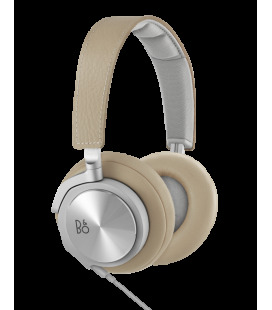 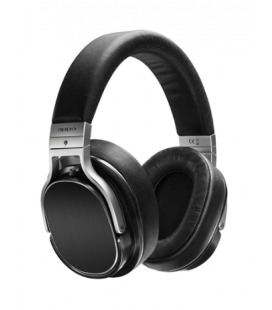 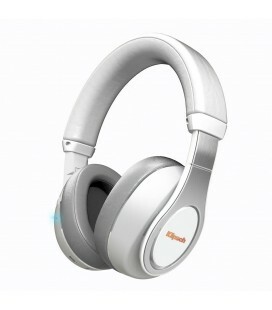 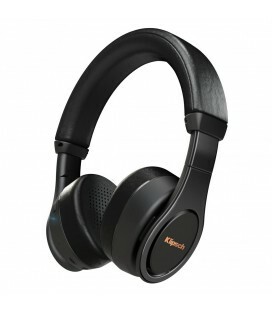 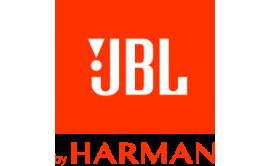 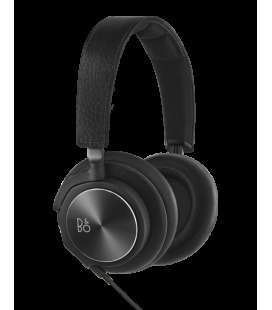 Bold styling sets J88 headphones apart, and the uncompromising sound is pure JBL.